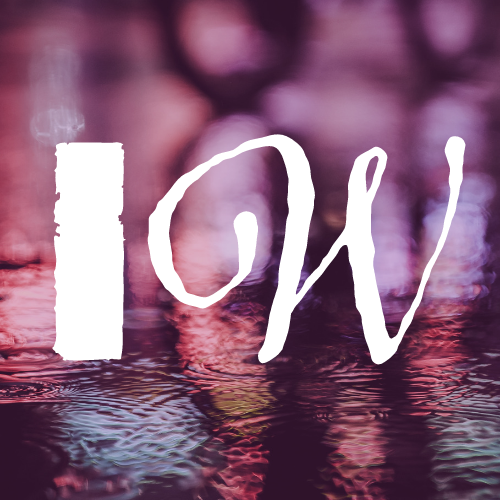 As you will know, I’m experimenting with my poetic styles as part of daily content on the @InternetofWords Twitter site. This week, I wrote a 5 part Haiku, which forms a larger sequence, and I’m really rather proud of it. Therefore, it seems appropriate to reproduce it here complete. in the heat of rage.